Talking about this sandwich today is going to be tough. Thinking about those sticky caramelised onions and the sweetness of the figs against the creaminess of the brie makes my mouth water instantly but i’m fasting today, so I don’t want to think about it for too long. In my experience fasting is good for the soul. A kind of spiritual cleanse. So as much as I want to sink my teeth into this sandwich, I will instead imagine feeding my soul until dinner time, when I will wrap my chops around this beauty. 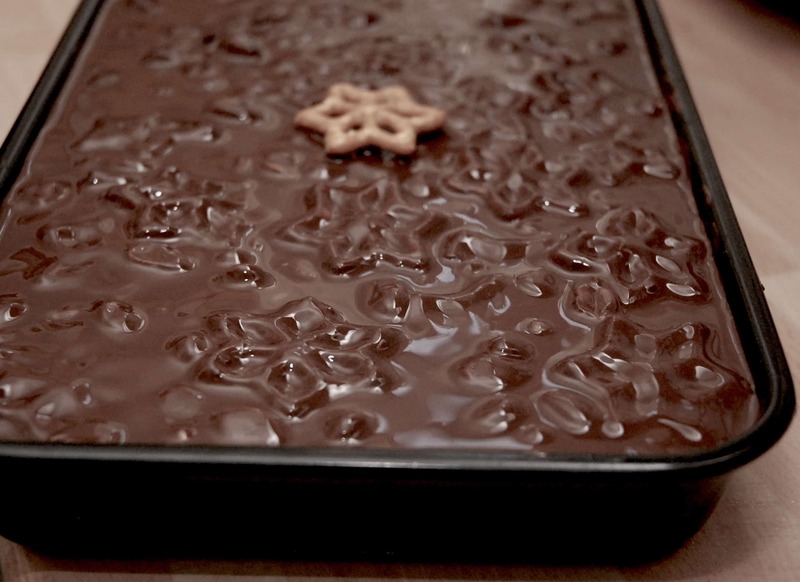 When I initially came up with the recipe, I was thinking of a Honeycomb tiffin I had made previously. Obviously the Pretzels don’t have to be start shaped but I think they add something special, although they do make it difficult to cut. A sacrifice I was willing to make because I’m not about perfectly cut bars of chocolate..well not all the time anyway. What a way to start the day ay? Rice Krispie Cereal bars are great for eating on those mornings when you are in a rush to get out of the door. I love rice krispies and I love how people use them in cake decoration too! Everyone loves peri peri chicken burgers right? I served mine with these brioche buns that were surprisingly easy to make. I also made my chicken as flat as I could, because the kids wanted to eat pretty sharpish. These burgers have all the flavours of that famous Nandos peri peri sauce. It’s basically a Nandos copycat burger. Did you see our recipe for Nandos chicken? Do give that a try too!